July 5th started out a with a slight overcast, but the hopes and dreams of the “If It Ain’t Smoked..Don’t Fix It” BBQ Team were sunny and optimistic. 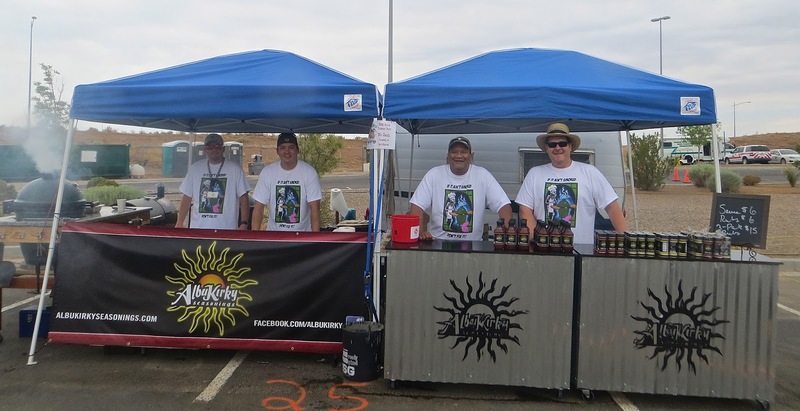 This was our second year competing in a KCBS Event and we thought we were ready to break through with a strong showing. At last years Pork & Brew we finished 26th out of 52 teams so we thought breaking into the top 20 or even 15 was not too far out of reach. Little did we know, that 2nd would be the defining number of our outing. Friday started out great, we served up hundreds of samples and sandwiches of our spectacular barbeque to the hungry crowds. The new Duke City Sweet Sauce was a big hit and Rob’s off season cooking regimen was paying off big dividends with rave reviews from the throngs of satisfied customers. When the last sandwich was served and the gates were close we were all feeling pretty good about our chances in the contest. 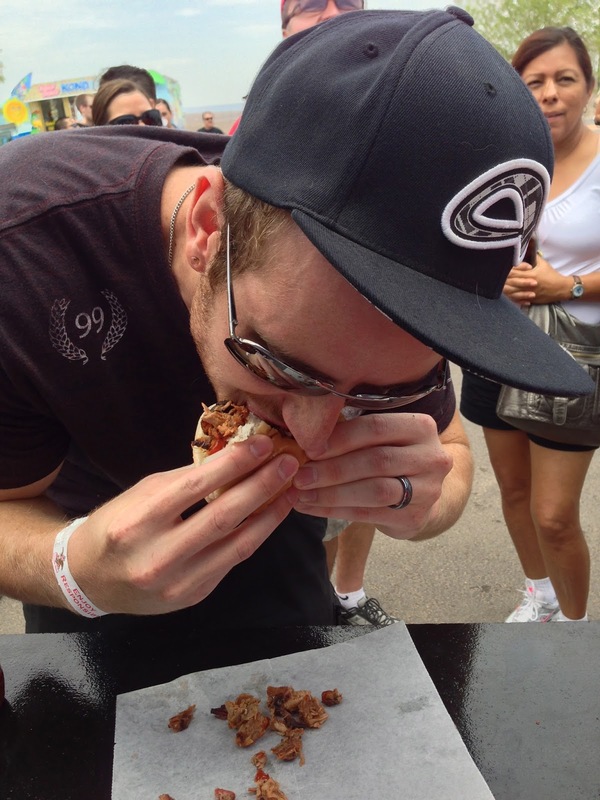 Saturday was a busy day for the team, Chef Rob spent all day prepping the entries for the contest while the rest of us tended to the hoards of hungry BBQ enthusiasts. The crowds lined up in front of our booth and the accolades continued to pour in. We could only hope the judges agreed with our new fans. 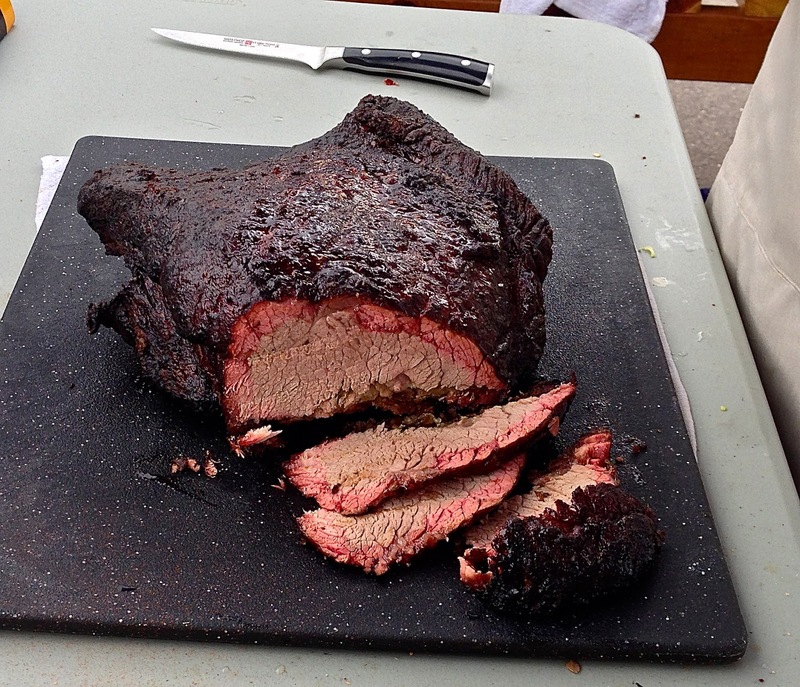 By 4 O’clock all of the entries had been turned in, and every morsel of BBQ had been sold. All we had to do was wait for the results. 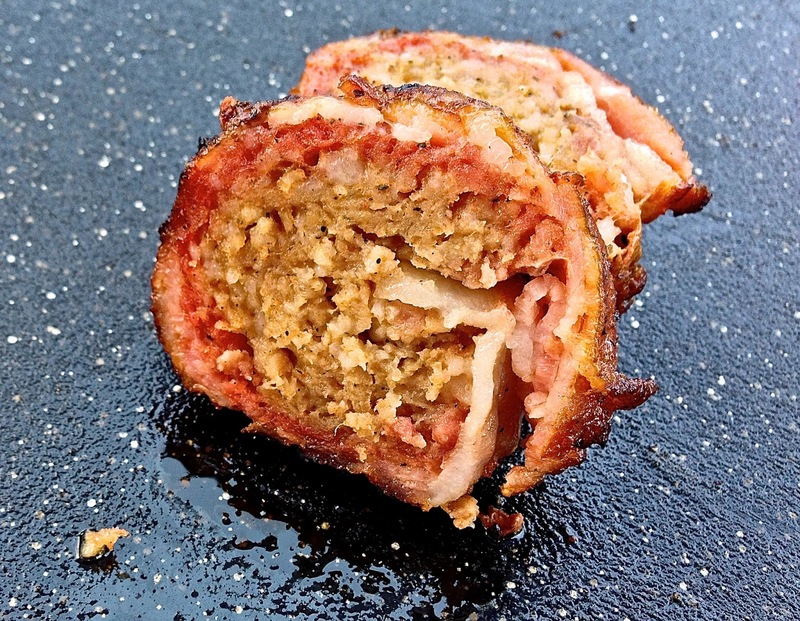 The Fattie…A Green Chile Relleno filled with bacon and pepper jack cheese, wrapped with sausage, wrapped with a bacon lattice and smoked. How the heck does that get beat by a chicken wrap?? As we gathered in the arena and anxiously awaited the results. They announced the winning Sauce..nothing, the winning Salsa…nothing, the winning Anything But…nothing. When they started announcing the meat categories we still did not get a call. “Nothing” was turning out to be the story of this contest. It wasn’t till we received the results sheets that the real heartbreak began. The Fattie was 2nd in the Anything But category and was beat out by a poblano chicken wrap. Then I was totally devastated to see that my Duke City Sweet Sauce sauce finished 2nd, just a measly 5 points out of first place. Over all we finished 29th, 3 spots down from last year. You know I’m just being dramatic. Who really gives a crap what the judges say. The people loved our food and sauce and they ate every last bit, and we had a great time preparing it. Which is the true measure of success, right?? Right. Hey, at least you're out there trying and sluggin' away.